We have many years of experience installing beautiful kitchens in homes just like yours across Southampton and Hampshire. 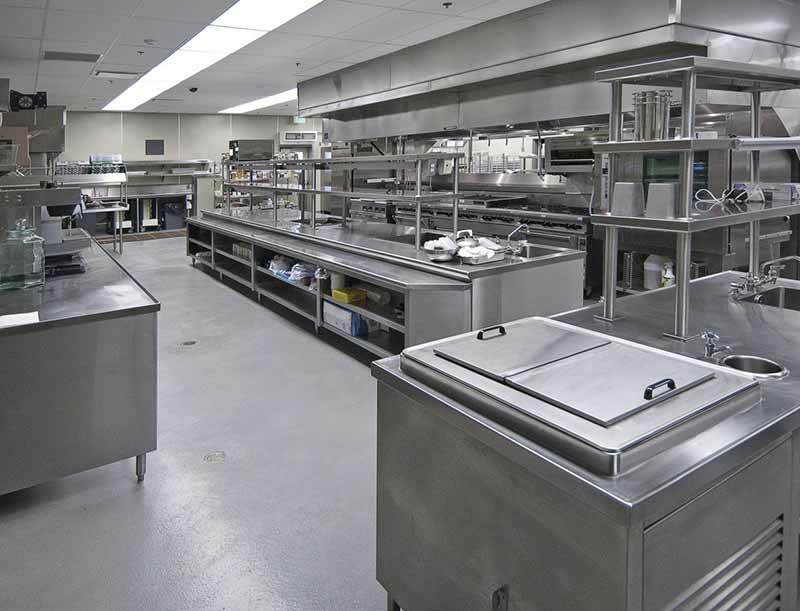 As a result, we offer a full end to end solution for your kitchen project. From kitchen design, project management to kitchen installation. 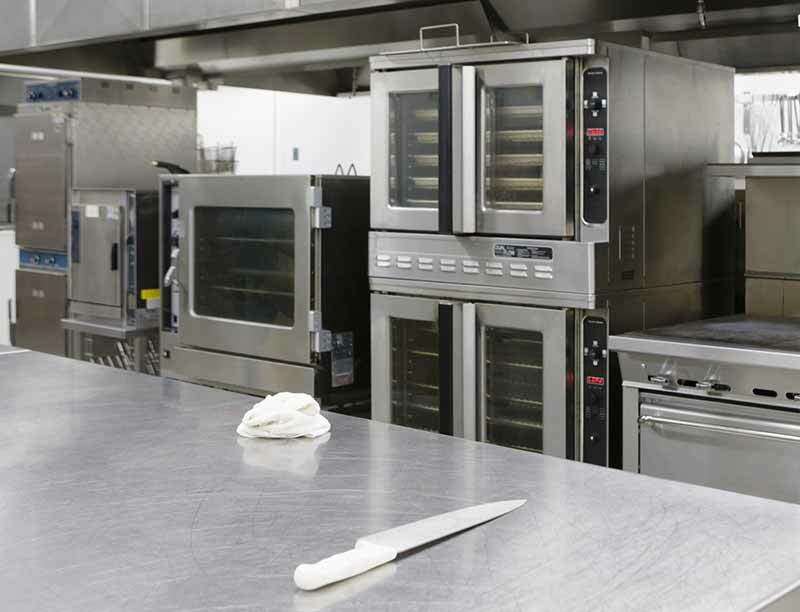 With our extensive experience in the catering industry, our highly skilled kitchen engineers and kitchen fitters have expert knowledge designing and fitting kitchens for a variety of properties. 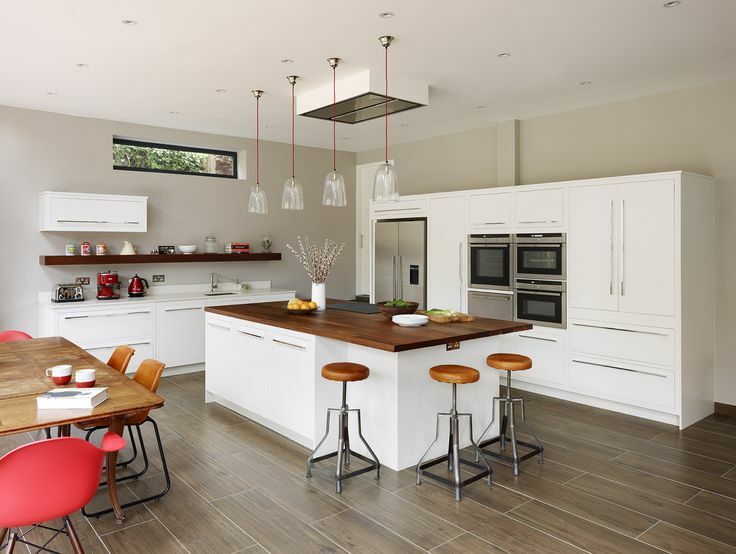 This hugely valuable kitchen fitting experience means we provide superb advice and guidance to help you plan and design a kitchen to complement your home as well as your needs. 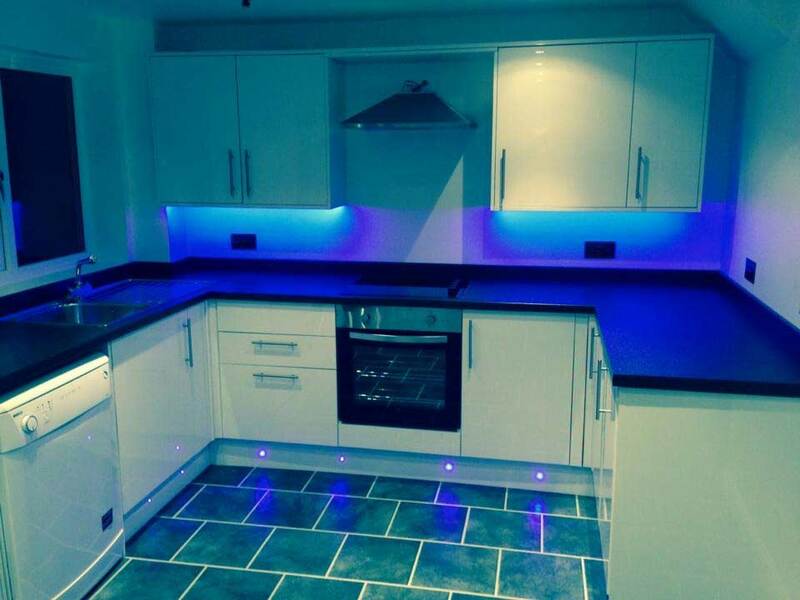 Our kitchen fitters will always take time to discuss your project and fully understand your needs and budget, suggesting kitchen ideas if necessary. We’ll create a modern kitchen that is designed perfectly for you and your Southampton home. Our highly trained team of kitchen installers have an excellent track record of delivering projects both skilfully and professionally. Due to our extensive experience in the catering sector we can ensure that every kitchen installation is delivered to budget, and on time. We appreciate the possible disruption a kitchen fitting can cause to a family home, which is why we ensure our work is effectively project managed. We keep good communication at all times and cause you as little disruption as possible throughout the entire installation process. We’ll even remove your old kitchen so that after your kitchen installation is complete, your home is left clean and tidy so you can instantly enjoy your brand new kitchen. 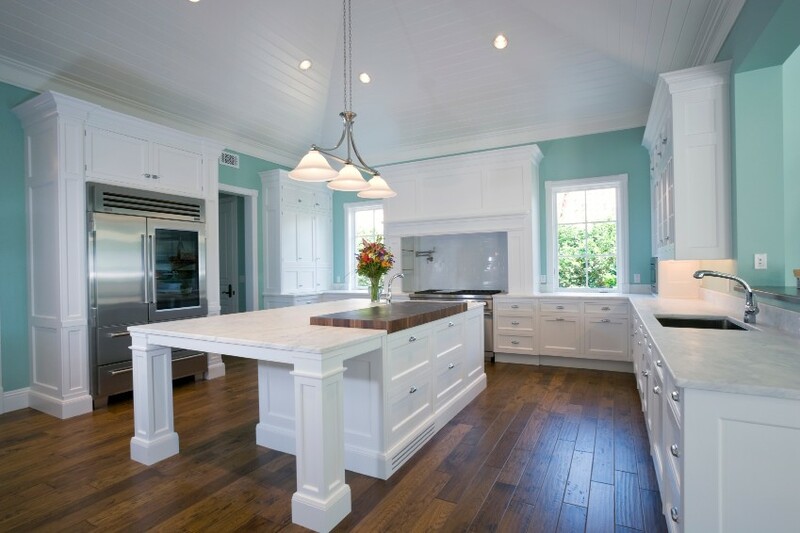 We install every aspect of kitchen hardware from replacement kitchen doors and kitchen cabinets, right through to kitchen islands, kitchen units and kitchen flooring. Whether you’re looking for a country kitchen, luxury kitchen or contemporary kitchen, Caterfix should be your first choice for kitchen installations in Hampshire. If you have an idea for your dream kitchen; we can, and will make it a reality! 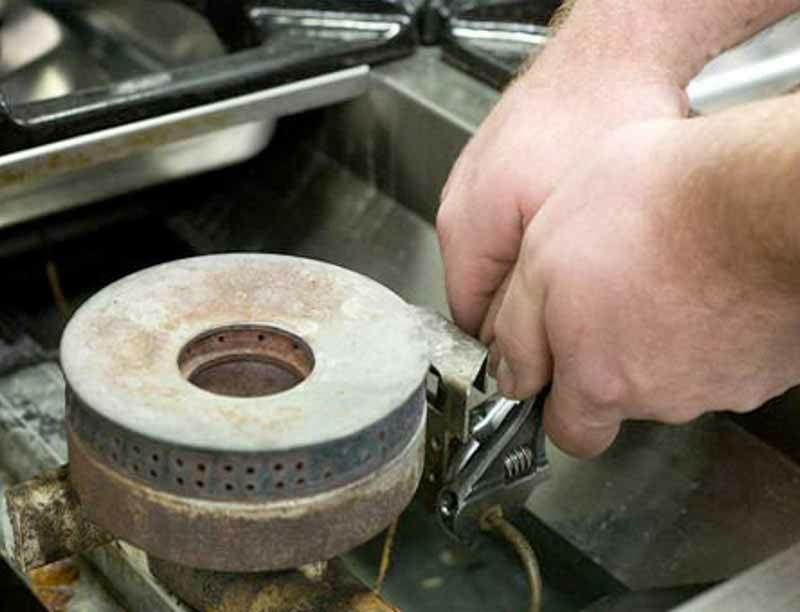 We also provide a kitchen installation service where you are able to source your own parts, appliances, cabinets and countertops from a supplier and have Caterfix UK carry out the installation. We appreciate that there is a growing DIY kitchen market and we are very flexible, easy to work with and can therefore provide you with a fitted kitchen solution which suits you best. We offer a free site visit, survey and quotation. We are then able to discuss your requirements and kitchen design ideas in further detail. We can even take some initial measurements in order to provide you with a free no obligation estimate for the project. To arrange a free quote and site survey for kitchen renovations and refurbishments, or for more information on our domestic kitchen installation services, call us today: 0800 808 7760 or 07802 353 966.